Posted September 19, 2018 by lauterbachadmin | cs5711, Events, Uncategorized. 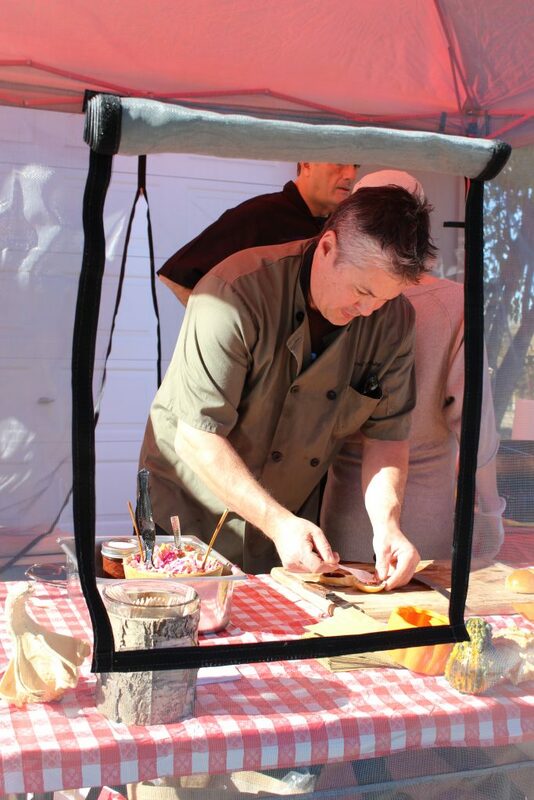 The Wine and Food Affair is a culinary tour of the wine country, which is our favorite event of the year. 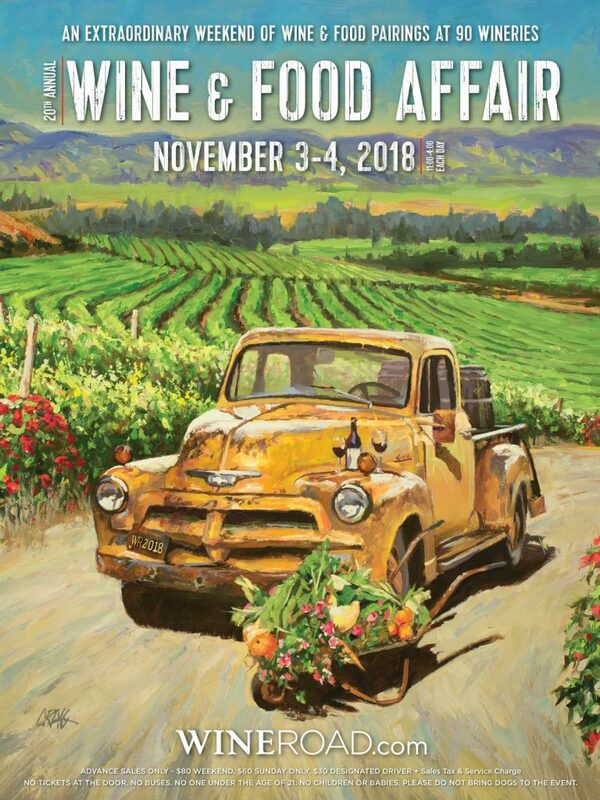 This event, coordinated by the Wine Road is an annual event the first weekend of November, featuring over 100 wineries . Each winery opens their doors, pairing one of their favorite wines with a tapas plate of food. It has become somewhat of a “one upmanship” between the wineries, tempting your palate with a perfect pairing and melding of flavors. This is a great way to explore the Sonoma wine growing regions. 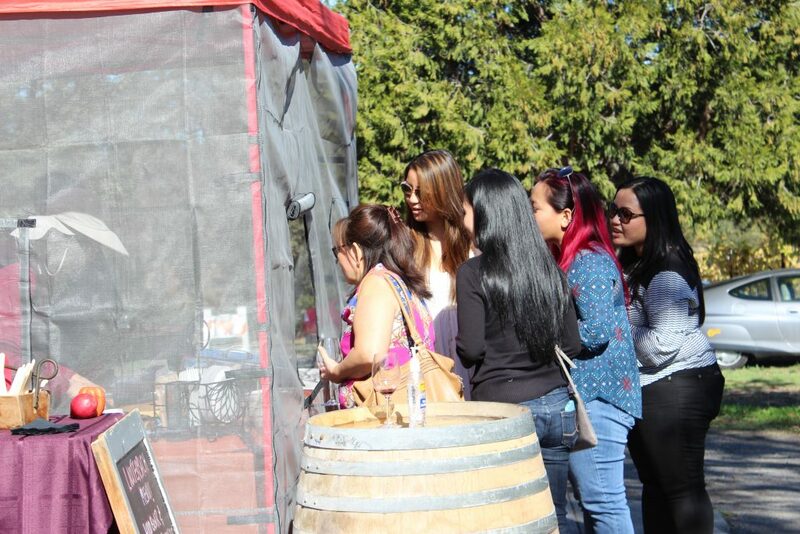 For us, it is one of the primary ways we promote our small garagiste winery. 2018 Will be our 6th year participating in this event. This year we will be featuring lamb meatballs paired with our 2009 Syrah. What makes the Wine and Food Affair weekend special is that you can get all of the winery menus in advance, and can plan a trip thru the wine country with a fabulous progressive 5 course meal, topped by great wine, for two days for the great price of $80.00 (plus service fee and taxes) per person. Such a deal! 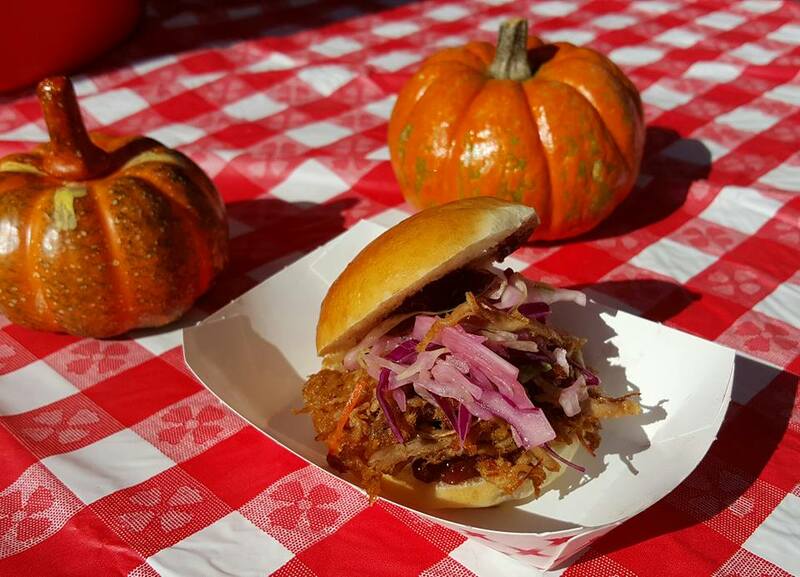 Want to eat all day and be a designated driver”? Tickets are $30.00. Please join us for this fabulous Wine and Food Affair weekend, buy your tickets, and choose Lauterbach Cellars as your starting winery. Tickets will not be on sale at the door so order now. We look forward to seeing many of our old friends and lots of new friends to share great food and wine.